"We are plain quiet folk and have no use for adventures. 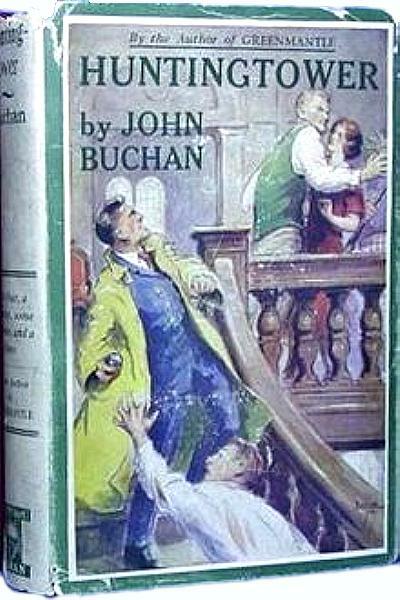 Huntingtower is the first of three novels about the adventures of Dickson McCunn, my favorite among John Buchan protagonists. Suzannah, at In Which I Read Vintage Novels, has just re-read it and once more enjoyed it. 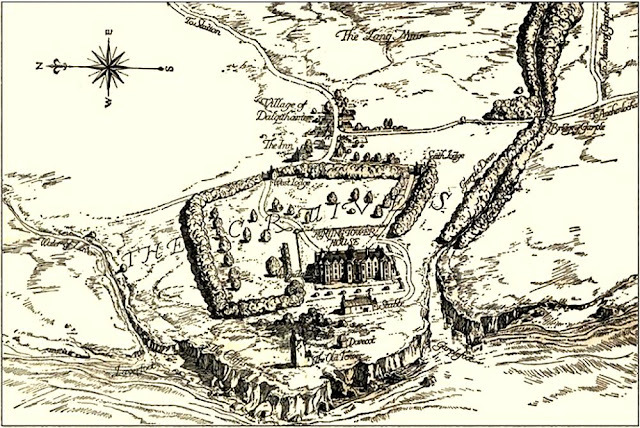 She had an insight about what makes Dickson McCunn such an attractive character which, once mentioned, seemed to me absolutely right. Romance is not novelty and liberation. Romance is duty and convention, faith and perseverance. 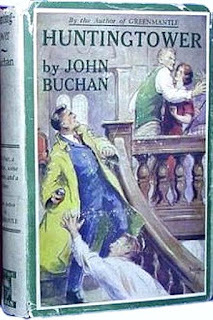 This is Buchan’s eternal theme: the man faithful in little who is faithful in much. It’s Dickson’s sense of duty and responsibility that goads him back into the fight. Princesses, jewels, and spies are all very well, but in Huntingtower the true romance is located right where it always has been: in the common things, the little things, the everyday things. Huntingtower can be read online at Gutenberg and can also be downloaded there, free, in the Kindle format or as an EPUB.